Leave your car behind on 22 September 2018 as people from around the world get together in cities, towns and streets to remind the world that we don’t have to accept our car-dominated society for #carfreeday. In Birmingham, while there is no official #Carfreeday event, through initiatives like Birmingham Connected we promote more reliable, safer, healthier and more sustainable travel. Our very own Active Streets challenges how we use our local streets for all residents, and initiatives like Clean Air Day remind us how cars and traffic effect our health. Birmingham is currently the eighth least car dependent city in England and no longer claims to be Britain’s premier car city. Why not join millions around the world and leave your car behind for #carfreeday? 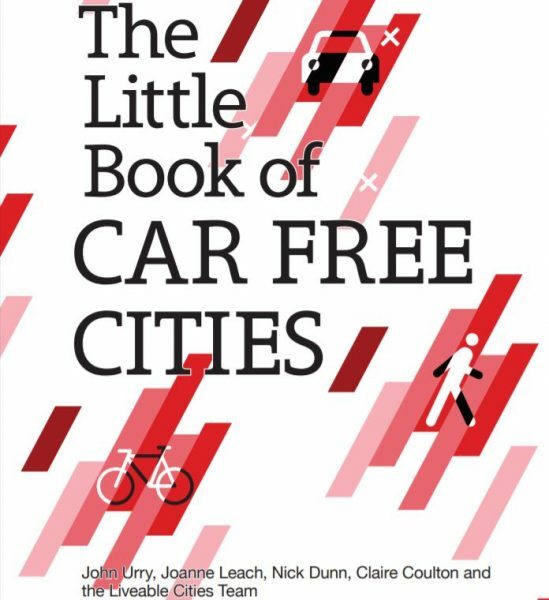 Birmingham features in The Little Book of Car Free Cities for it’s efforts to reduce car-dependence, limit air pollution and lower CO2 emissions.